Gorgeous best describes this country paradise! 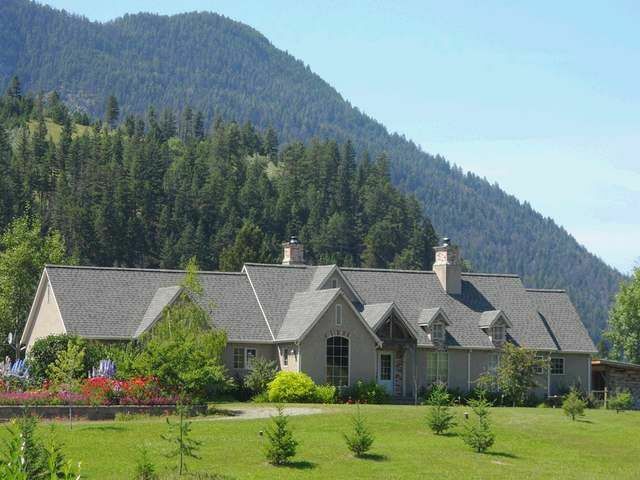 Paul Creek runs through this 147 acre property with an 11 year old beautifully constructed 4 bedroom, 3 bath home. Breathtaking views of the mountains, forest and pasture in every direction. A 16x32 in-ground pool, 30x30 shop and greenhouse are just some of the features outside with hardwood floors, wood trim and brick work inside. Appointments a must, all measurements approximate.